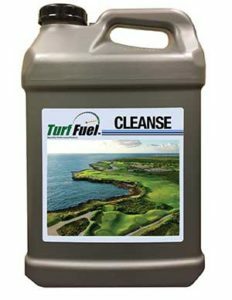 Target Specialty Products launched Turf Fuel Cleanse, an organic soil remediation system for turf professionals. The product treats soil displaying signs of localized dry spots (LDS), poor infiltration or poor health, according to the company. Cleanse’s two-part system works to attack hydrophobic organic acids responsible for LDS while delivering key enzymes to promote healthy soil biology and root system development. This combination gives treated soil an improved rewetting capability and more robust biological portfolio, Target Specialty Products said.